as well as performs immobilizer, mileage adjustment, remote controller, Oil/service Reset, throttle body adjustment, EPB, pin code calculation and special function.With one key upgrade, supports lifetime free update. Handheld scanner, easy to use. 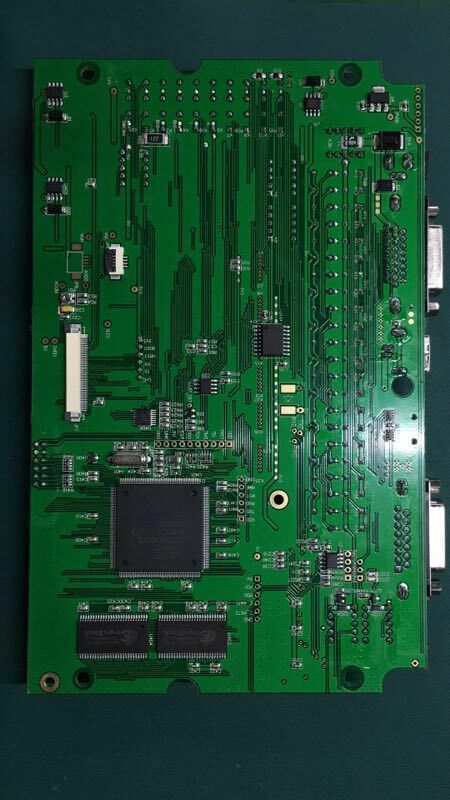 6.SKP1000 Programmer vehicle coverage: Support almost all cars in the world, such as Audi, Volkswagen, , Land Rover, Chrysler, Jeep, Toyota, Nissan, Honda, Mitsubishi, Hyundai, Kia, and so on.SKP1000 also can do Mileage Adjustment, Support and Nissan pin code calculate. 2. Unzip the SKP1000 V8.19 update file to the SD card root directory. 3. 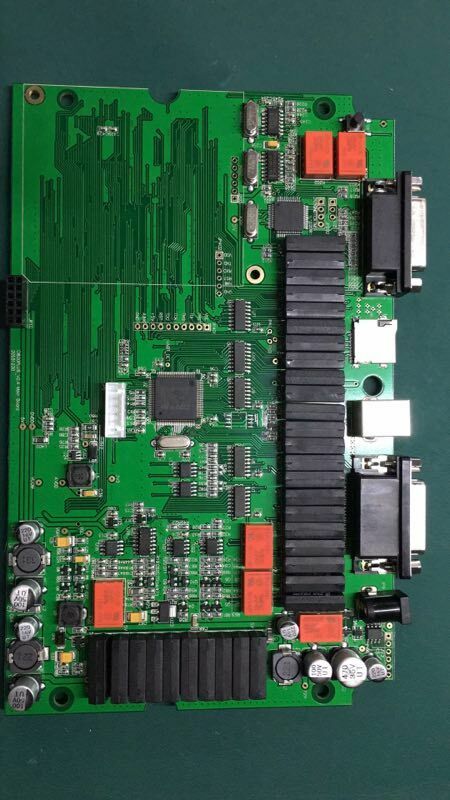 Turn off the SKP1000 machine, then insert the SD card, then turn on machine. 5. Update upgrade complete, turn off the machine. 6. Turn on machine, update successfully. Support almost all cars in the world, such as BMW, Benz, Audi, Volkswagen, , Land Rover, Chrysler, Jeep, Toyota, Nissan, Honda, Mitsubishi, Hyundai, Kia, and so on. 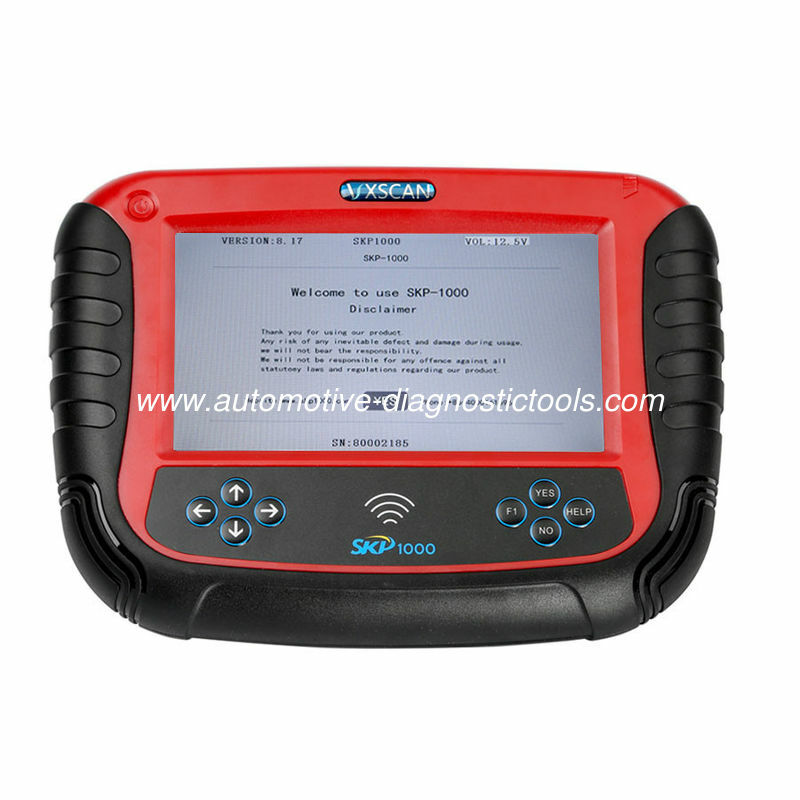 SKP1000 also can do Mileage Adjustment, Support and Nissan pin code calculate. I bought this tool skp1000 is awesome, one of the best tools I have ever bought for my hard earn money, tried first time last week to programme Citroen C8 remote car starts and remote works, the best you would really like to know is when you change to English language you can copy all VW ID48 chips and more, this tool will read pin code on most cars and you can change mileage on most cars, maybe one day they will update Audi key programming, the best thing about this Chinese tool is that it does what it says on the tin.